A form of non-invasive manual therapy that treats the musculoskeletal framework of the body, to positively affect the natural function of multiple systems, which may be causing a wide range of symptoms. A gentle, safe and effective for babies and children. Very specific, skilled, light pressure is applied where necessary to assist the natural ability of the body to release this stress and tension. Sports therapy and massage, Swedish Massage, and Manual Lymphatic Drainage techniques aim to increase flexibility and mobility, as well as circulation to and from the tissues. Osteopathy can also help pregnant and post-natal women and abdominal sacral massage to promote women’s health and fertility. The placement of thin needles in specific points in the body to stimulate the flow of energy thereby regulating, maintaining and harmonising internal balance. This in turn helps the body to heal itself. Solution Focused Hypnotherapy helps adults, children & young people make positive change, overcome challenges, release negative behaviours and set real and achievable goals. Such as Reflexology, Reiki, Indian Head Massage, Aromatherapy, Hopi Ear Candling and Dry Needling among others. Here at The Carlton Clinic we have highly qualified and experienced team of professional therapists offering a wide range of treatments. Find out more about what we can do for you here. Here at The Carlton Clinic we have highly qualified and experienced team of professional therapists offering a wide range of treatments. 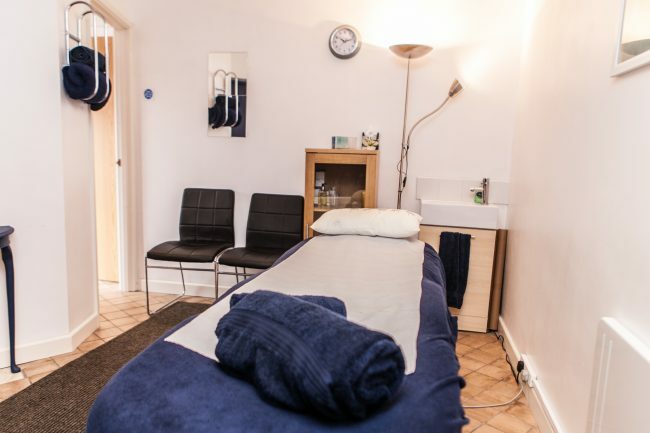 The Carlton Clinic specialises in Osteopathy, Sports & Deep Tissue Massage, Hypnotherapy as well as Acupuncture in Horley and Crawley area of Surrey and Sussex. The Carlton Clinic is well known in the local area for our combination of high quality practitioner skills and excellent facilities. 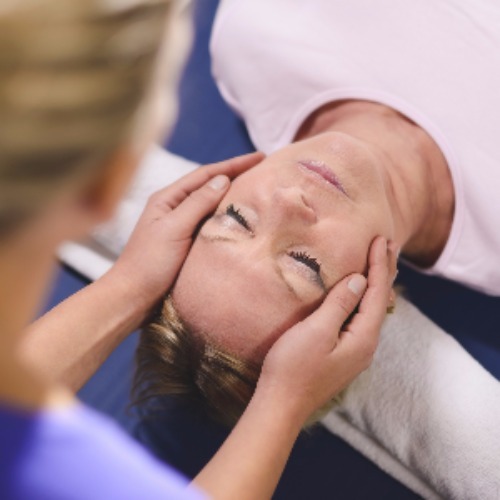 Based in Horley and Crawley, we are a multi-disciplinary clinic offering Osteopathy, Cranial Osteopathy, Sports and Deep Tissue Massage, Hypnotherapy, Acupuncture and Foot Care treatments. The clinic was originally established in 1985, and was taken over in 2016 by Mother and Daughter team – Osteopath Justine Robinson, and Clinic Manager Mo Robinson. 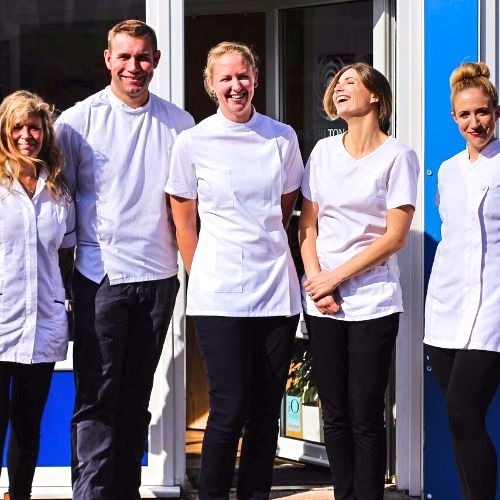 Since 1985 the clinic has built up a reputation for high quality, patient orientated care, with successful treatments covering a wide range of problems. Our friendly and knowledgeable reception staff are available to assist you with any queries you may have regarding which therapy or practitioner would best suit you and your presenting complaint. 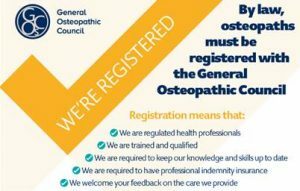 Our predominant therapy, Osteopathy, is available 6 days a week. Although busy, we strive to have emergency on the day appointments for those patients in need. Our other therapies and services are available at allocated times each week, according to practitioner availability. Most of our therapies are recognised by leading health insurance companies, but please check with your insurer first. We do ask if you are unable to make your appointment please can you give us 24 hours notice to cancel. click here to book your therapy session.